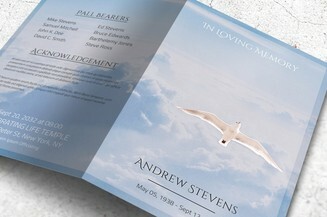 Remembrances are an uplifting way to honor a loved one. 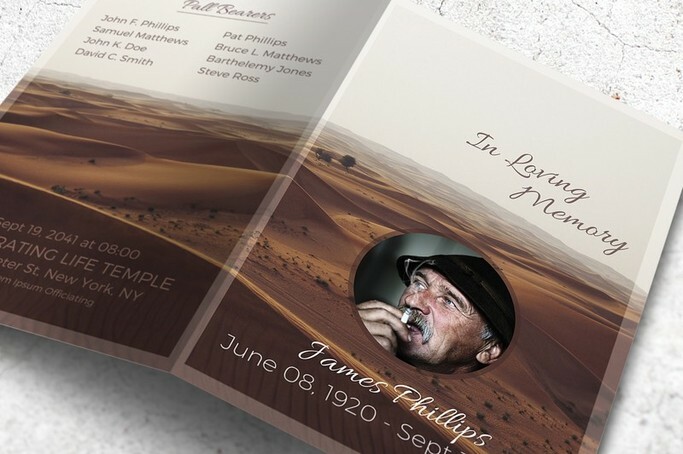 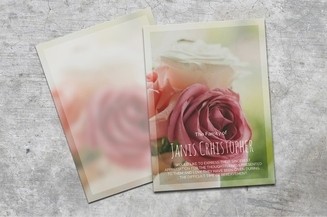 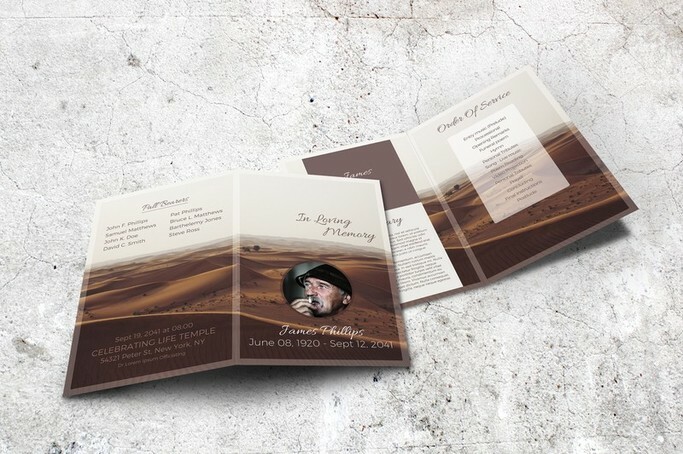 With this premium desert-themed funeral brochure template, you can keep their memory alive with a touching memorial token that you can share with the guests and anyone who wishes to join this solemn ceremony. 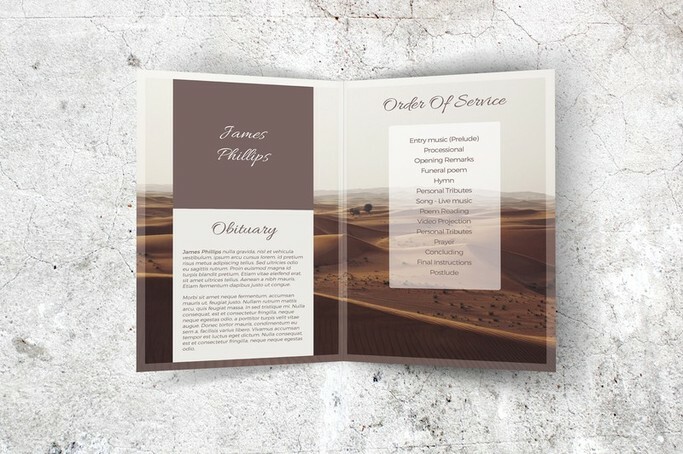 It’s easy to customize the text using Microsoft Word and have unlimited copies for dissemination to families and friends. 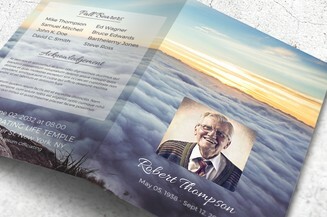 This is a wonderful memento that they will cherish for years.